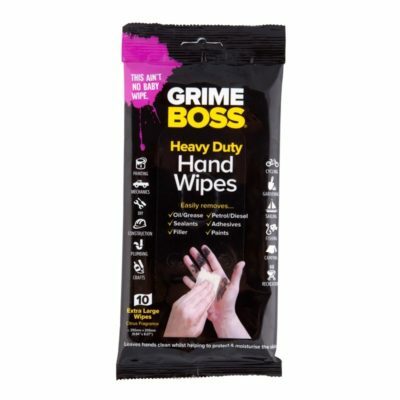 Show GRIME who is BOSS! 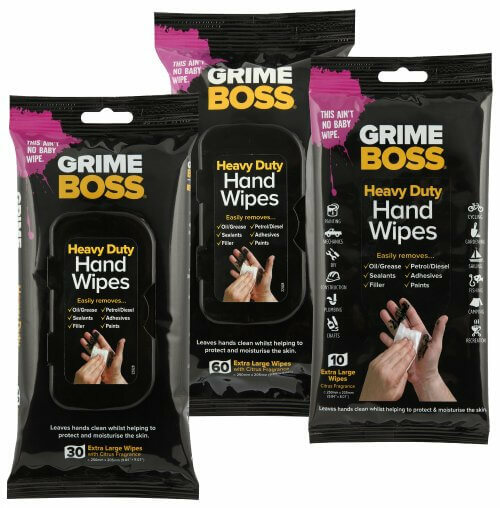 Designed for hard working hands, Grime Boss Heavy Duty Hand Wipes are tough and effective, working quickly and effortlessly to remove a number of tough soil types including oil, sealants, filler, diesel/petrol, grease, adhesives and paints. 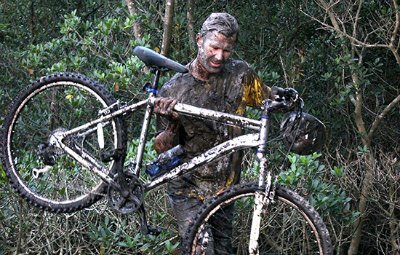 You like a challenge and we like mud! 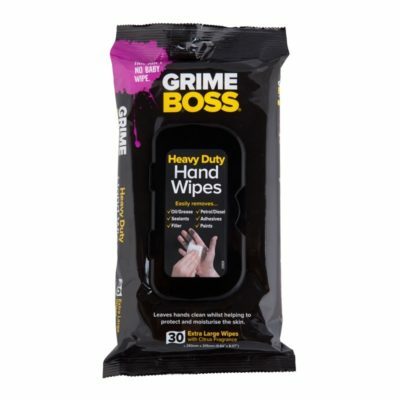 Grime Boss is here for the aftermath of your big adventures. 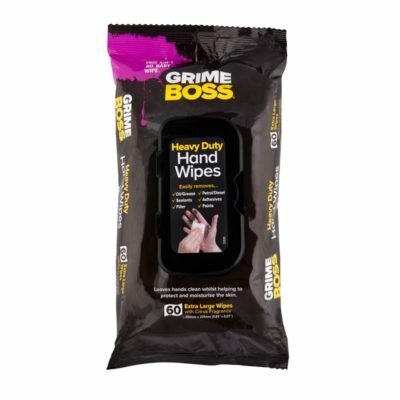 Grime Boss won’t make it grow, but it can ditch the dirt from your hands, your mower, and everything in between. 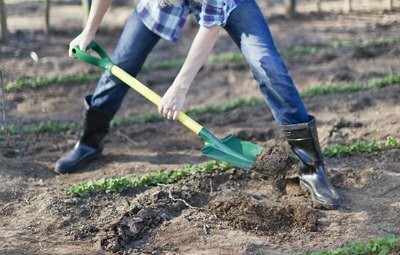 Nature’s a tough one. 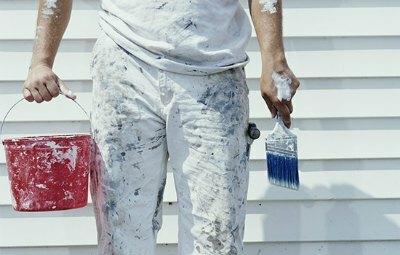 You’ve painted the skirting board to finish off the room. 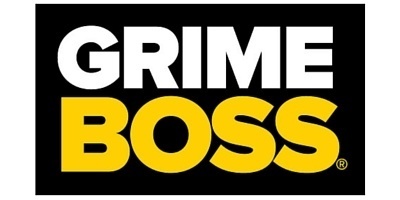 Don’t anger the other half by getting gloss paint on the taps in the new kitchen; use Grime Boss and save yourself another job!